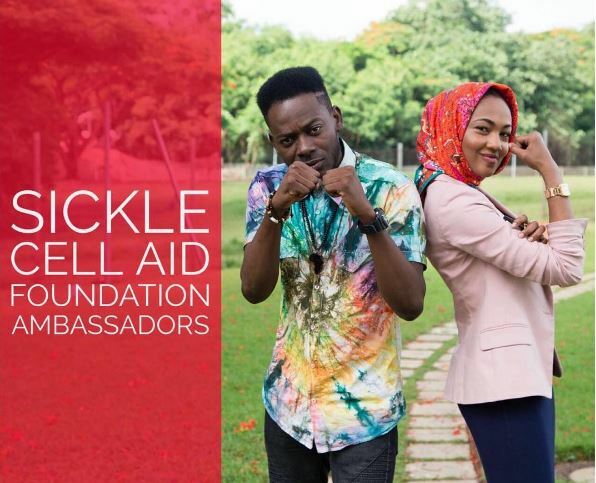 Adekunle Gold and Buhari's daughter Zahra made sickle cell ambassadors. 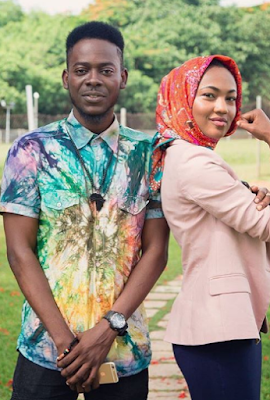 Adekunle Gold and the daughter of President Buhari,Zahra Buhari have been appointed as ambassadors of sickle cell aid foundation SCAF. It's a good thing to see our celebrity youths assuming positions like these especially as sickle cell is one of the biggest killers in the black community.Nigeria in particular have the highest number of sickle cell sufferers in the world by the virtue of being the most populous black nation on earth. Congratulations to Zahra and Adekunle and i hope they make great ambassadors for the sickel cell cause.